Wanderlust are your golf getaway pros! Hit the green and challenge your best game at one of our fabulous championship golf courses! Any season can be golf season with our wide array of options. 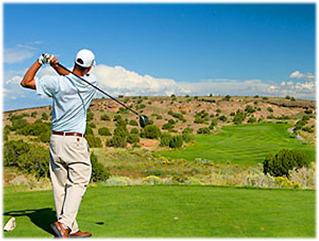 Select a package with great golf incentives or simply choose one of our many hotels located near a golf course. Some of our hotels include reduced golf fees and, in some cases, free golf. Why choose Wanderlust for your golf vacation? Because we offer the best golf vacations, packages and specials, where one call does it all including flights, hotel, tee times and car rental! 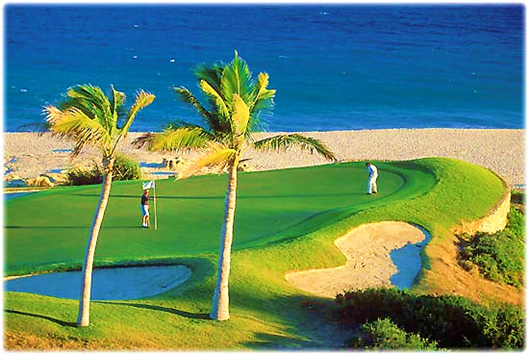 Contact a Wanderlust Travel consultant to book your next golf vacation.